“I come really, really hard against 45. I come really hard against his administration. 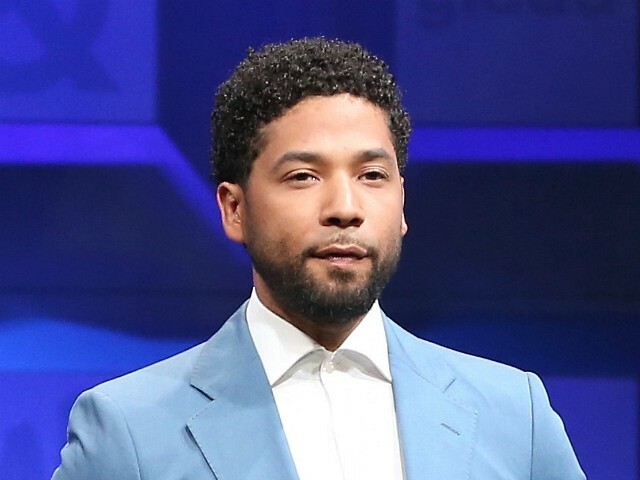 I don’t hold my tongue,” Jussie Smollett told interviewer Robin Roberts.